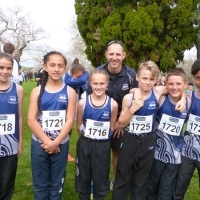 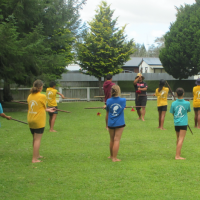 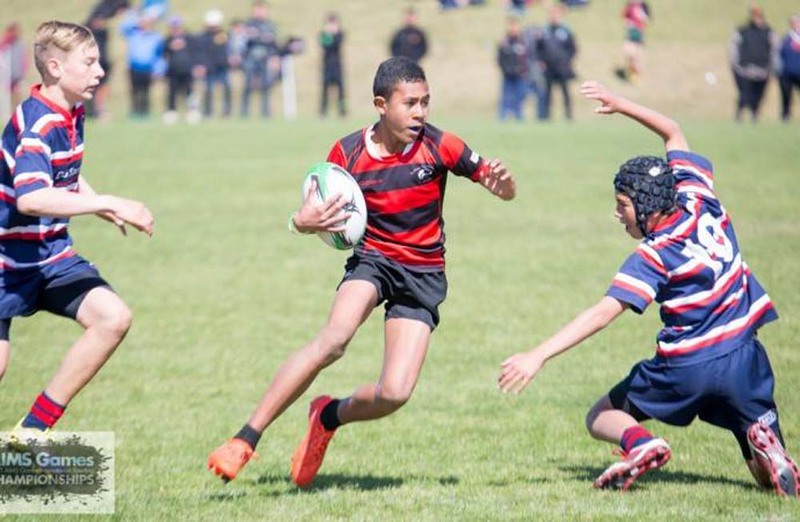 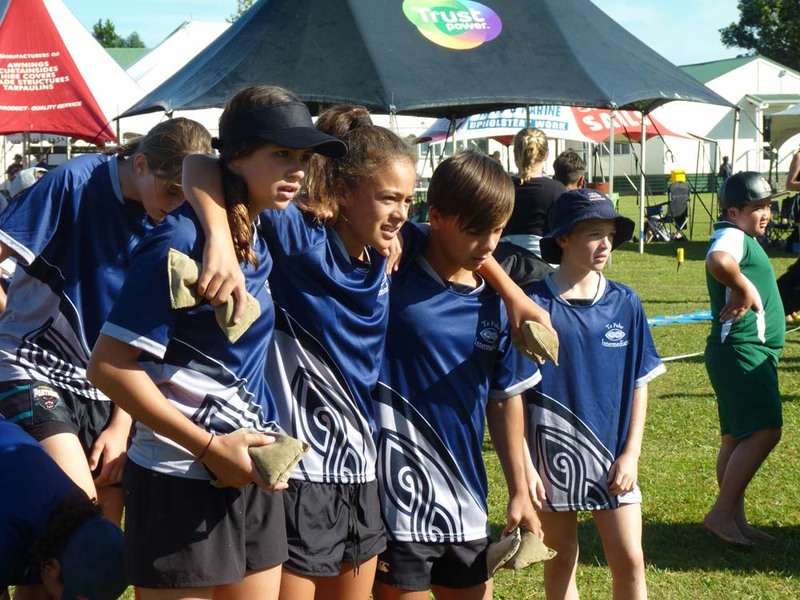 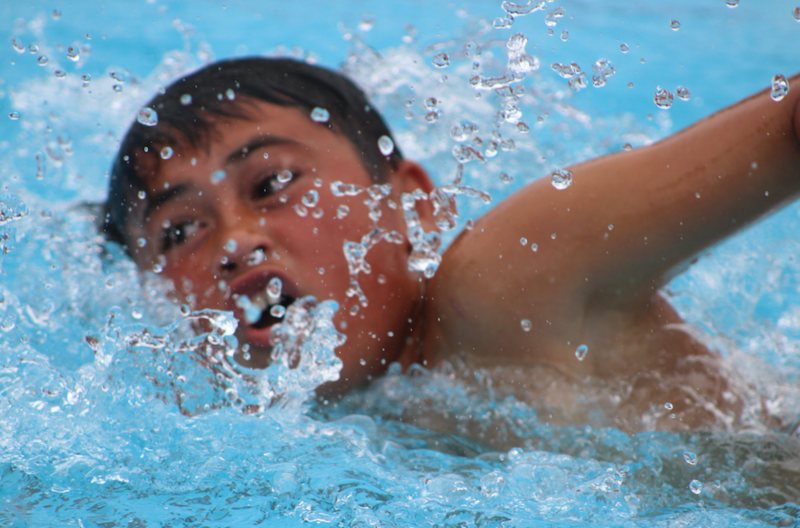 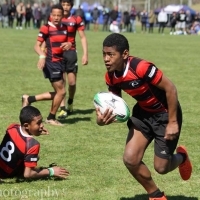 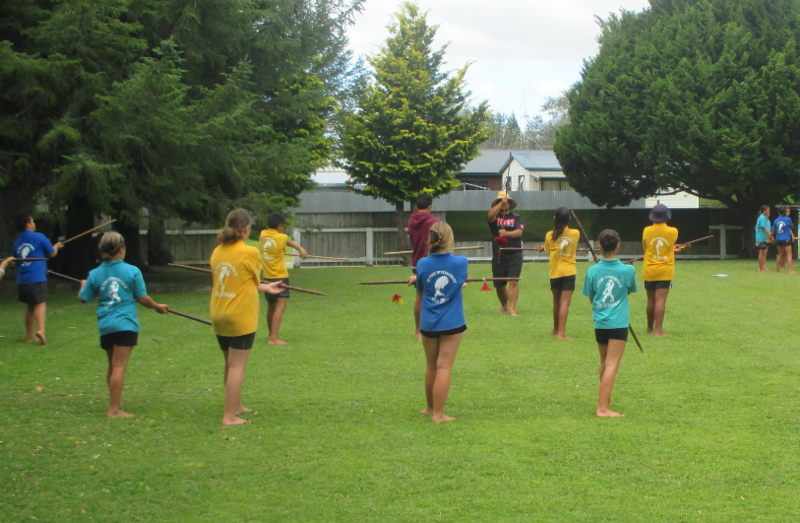 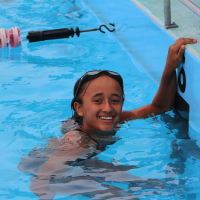 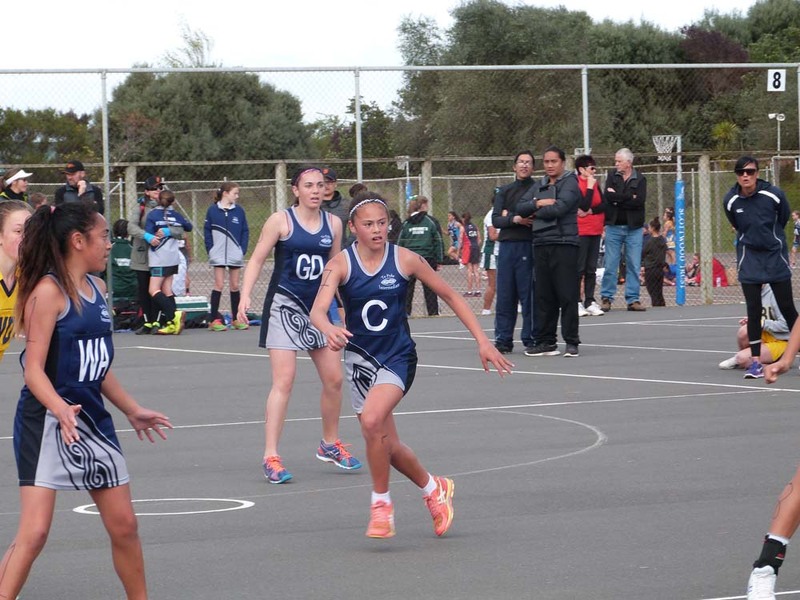 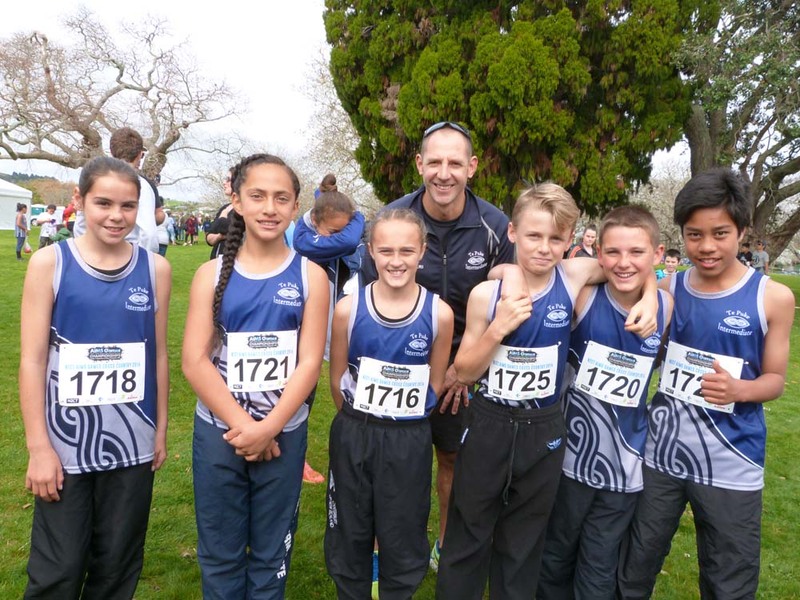 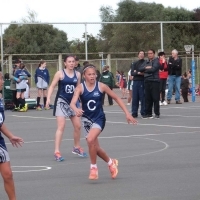 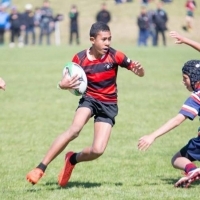 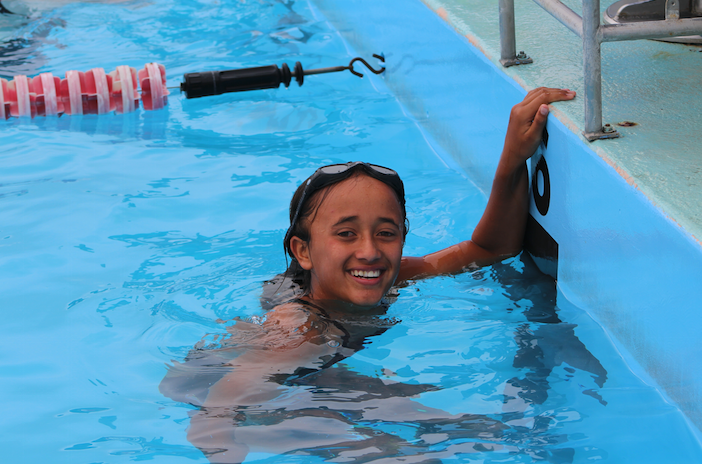 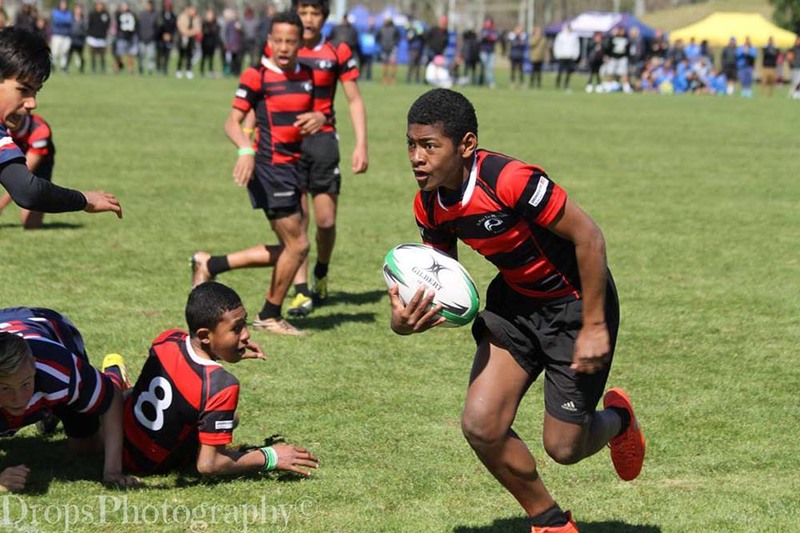 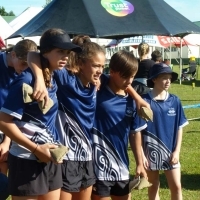 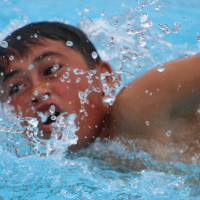 Te Puke Intermediate’s Sport Ed programme is all about excellence. 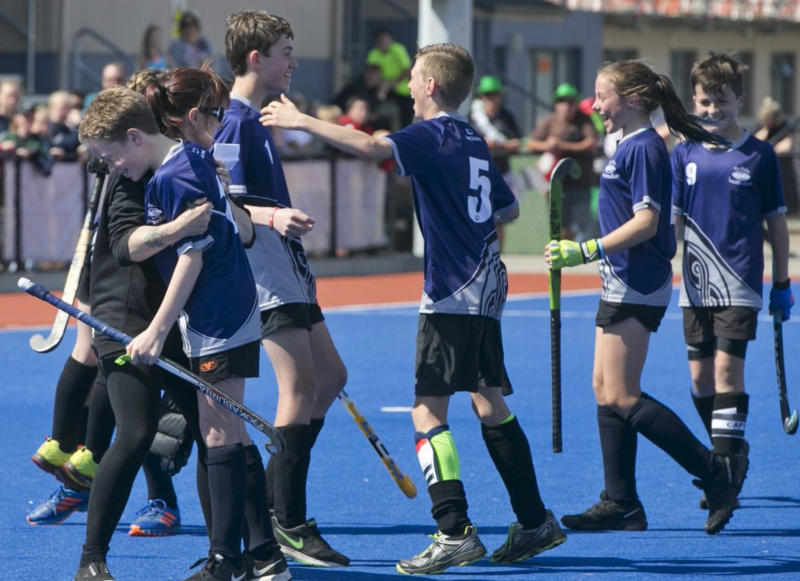 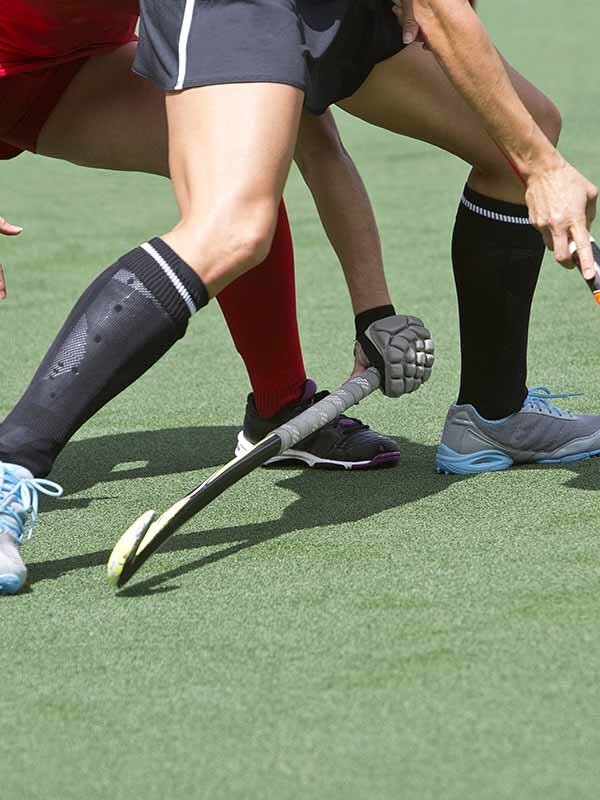 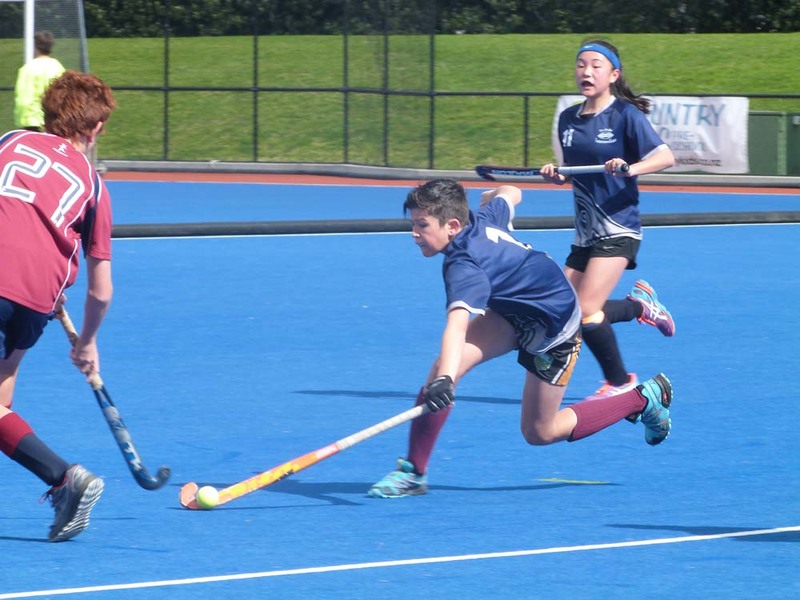 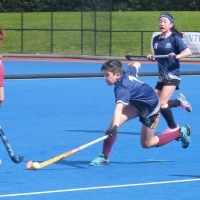 The programme is to allow our elite sportspeople the opportunity to continue to excel in their sport on and off the playing field. 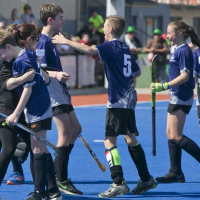 Students are selected on the merit of their application in terms their history of representation, their attitude on the sports field, their attitude in class and their ability in their sport. 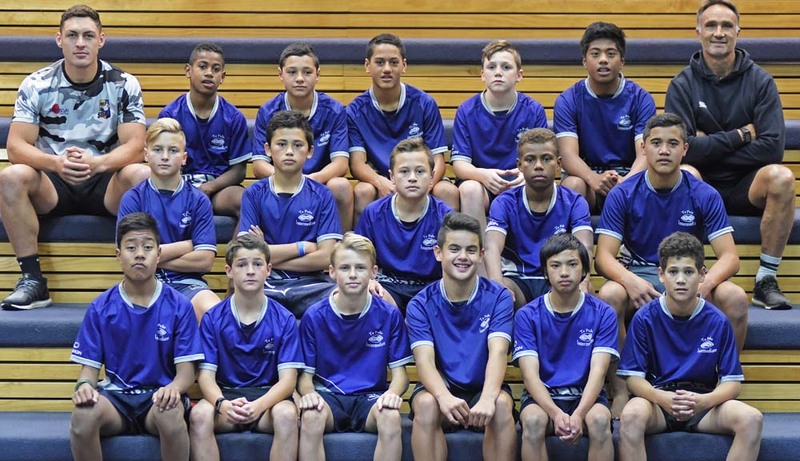 At all times excellence is the expectation from the Sport Ed group.